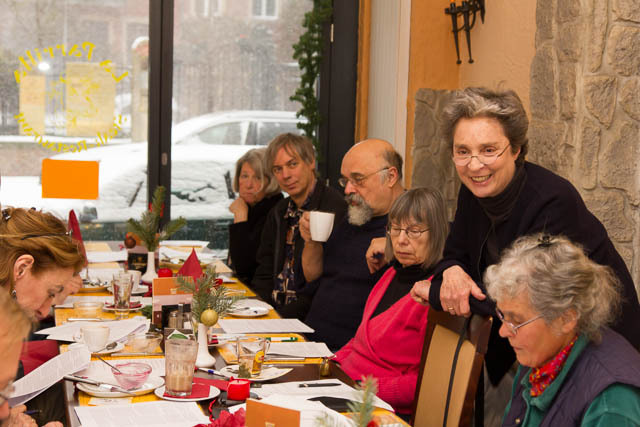 We elected new officers, discussed the past year and ideas for projects in 2013 as we ate a huge brunch, and stared at the snowstorm out the window . View the Annual Report 2012 (it is also above under Who We Are). More photos here. This entry was posted in Archive, Event, Meeting. Bookmark the permalink.